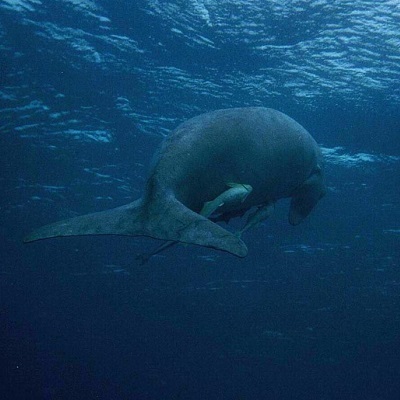 Born Free has been helping to protect sea turtles and dugongs in Tanzania since January 2001 by supporting the work of Sea Sense. Over a quarter of the Tanzanian population live in the coastal zone and rely solely on marine resources for their livelihoods. 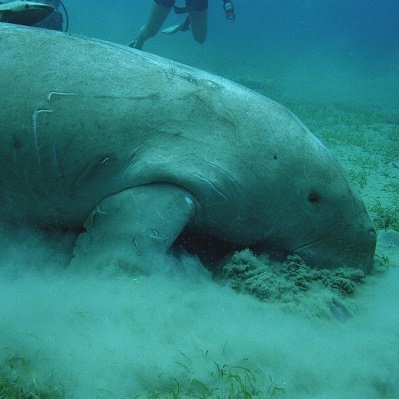 Due to this ongoing pressure, some marine species, particularly sea turtles and dugongs (which until recently were thought to have disappeared from Tanzanian waters altogether), are critically endangered in Tanzania. 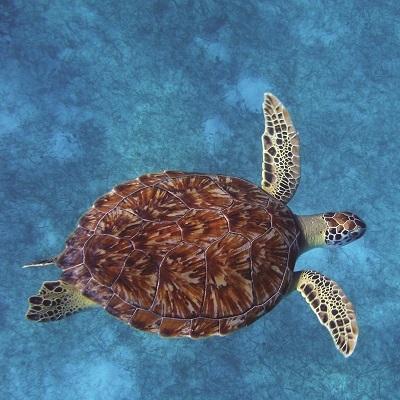 Seas off the Tanzanian coast are home to five species of sea turtle, two of which (the green and hawksbill) nest on Tanzania’s beaches each year. Sadly, sea turtles frequently drown in fishing nets as by-catch and a targeted green turtle fishery exists at several locations along the Tanzanian coast. Poaching of sea turtle eggs is also commonplace, which dramatically decreases the number of hatchlings successfully reaching adulthood. Sea Sense works closely with coastal communities to enhance the conservation status of these species as well as their habitats in Tanzania. Building capacity for marine resource management is an integral part of their work, as is helping communities find alternatives to unsustainable activities.